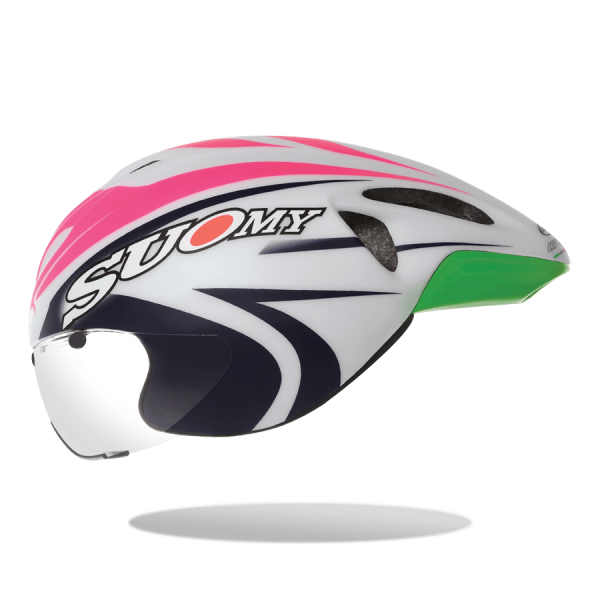 The GT-R helmet comes from the Suomy experience developed in the wind tunnel with the motorcycle helmets. 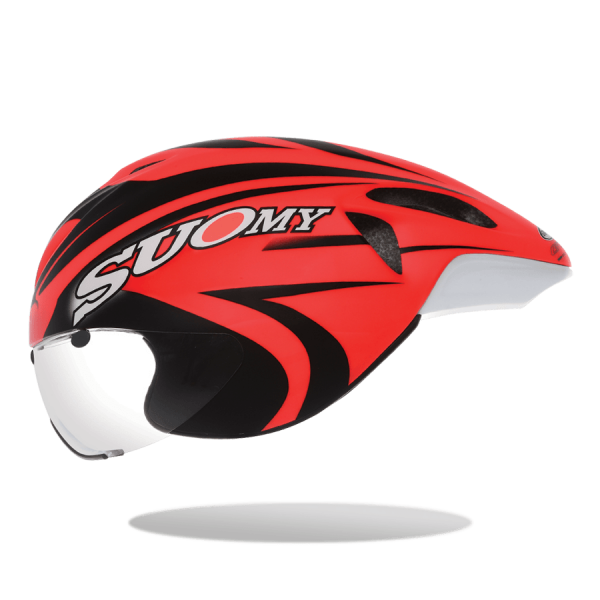 The goal was the search for ventilation without penalizing the aerodynamics of the product. 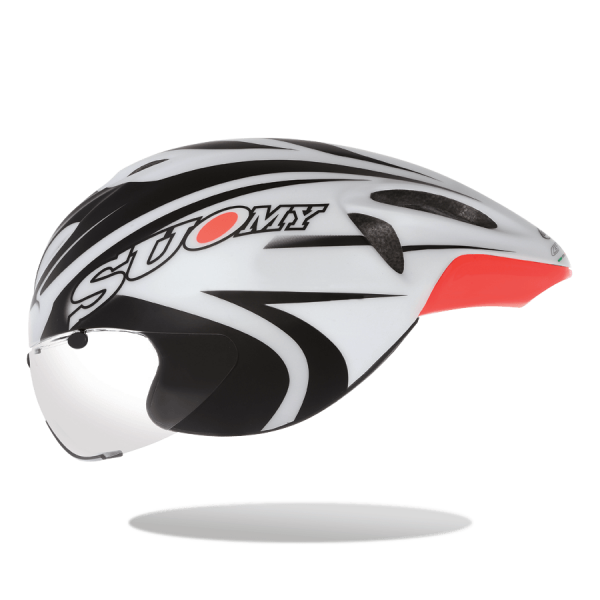 And this goal was achieved by the team-work in Suomy with this lightweight, small, airy, matt helmet. Yes, matt, since the sliding of the wind on the special matt painting used by Suomy is better than the usual one obtained with normal gloss painting. A meticulous care was put in checking the airflow, in order to obtain a product which, besides being absolutely performing for “chrono cyclists', is the perfect product absolutely ideal for triathlon.